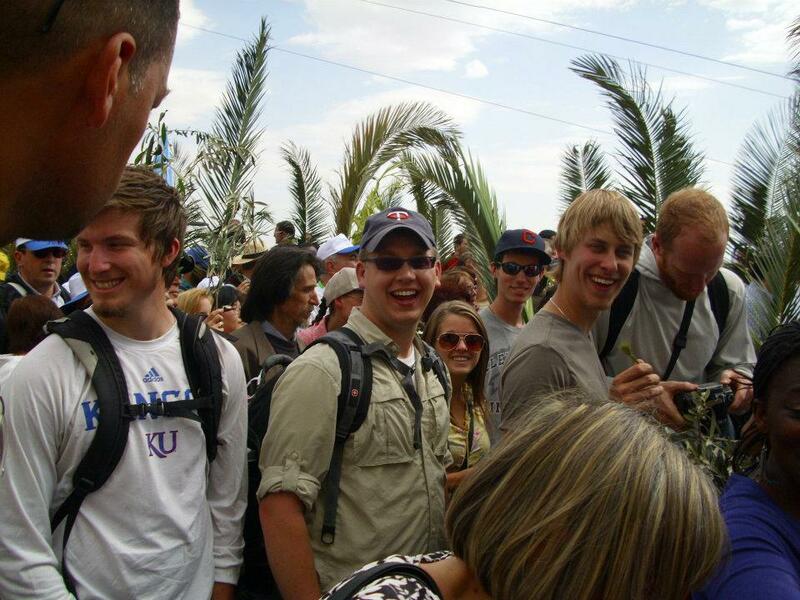 Spend a Semester in Jerusalem! Live in the heart of historic Jerusalem. Study the Bible in its land. Experience the cultures and religions of the Middle East. When was the last time you walked through the City of David, took a boat across the Sea of Galilee, hiked the land of the Edomites, or climbed to the top of an extinct volcano to catch a view into Syria? 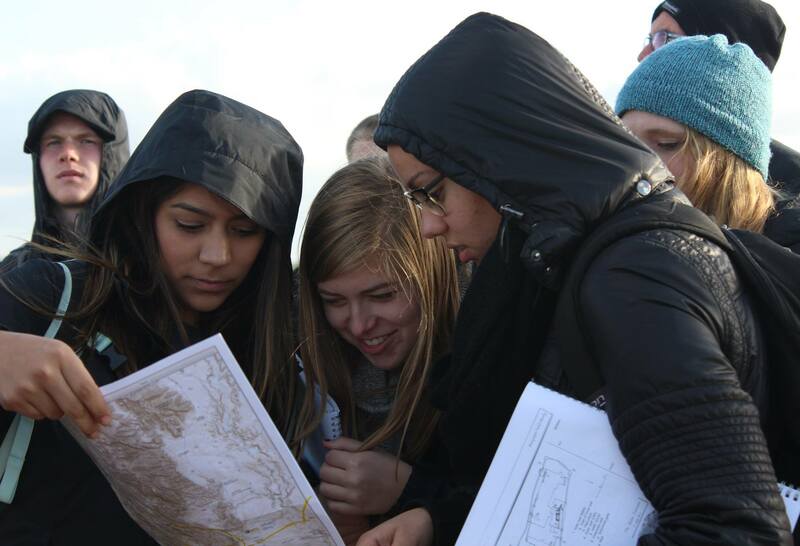 Our study abroad students do all this and more. 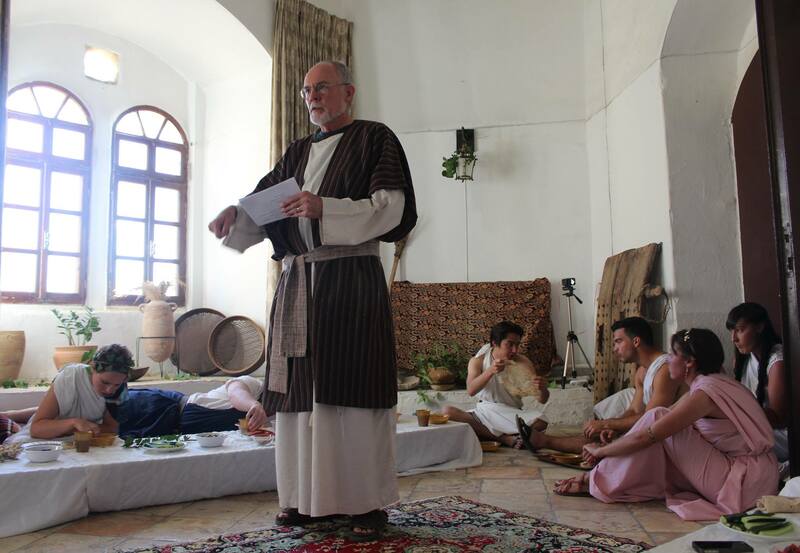 We offer courses in the history, geography, culture, religions, and languages of biblical times and of the modern Middle East. Our rich academic program brings JUC students to nearly every corner of Israel and Jordan to engage with the Bible in its land. 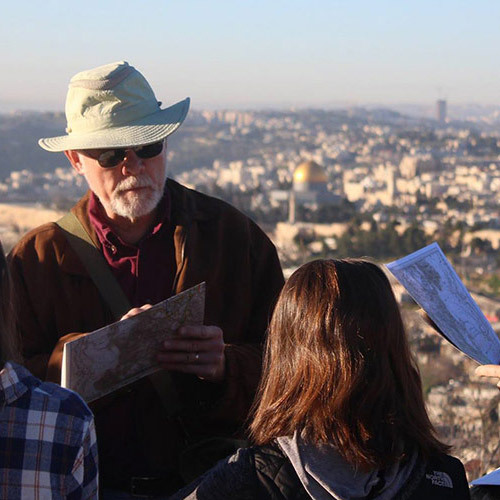 Students have the opportunity to study with Israeli and Palestinian faculty members who are experts in their fields. JUC accepts students from both Consortium institutions and non-member schools. Undergraduate and graduate students who are either currently enrolled at other institutions or who have completed one year of college may study for a semester at JUC and transfer applicable credits to their home institutions. Follow the link below to submit your application to JUC. Below are examples of fall and spring semester course schedules. other classes may be substituted as desired. We've published our course offerings for the next three years on our website. 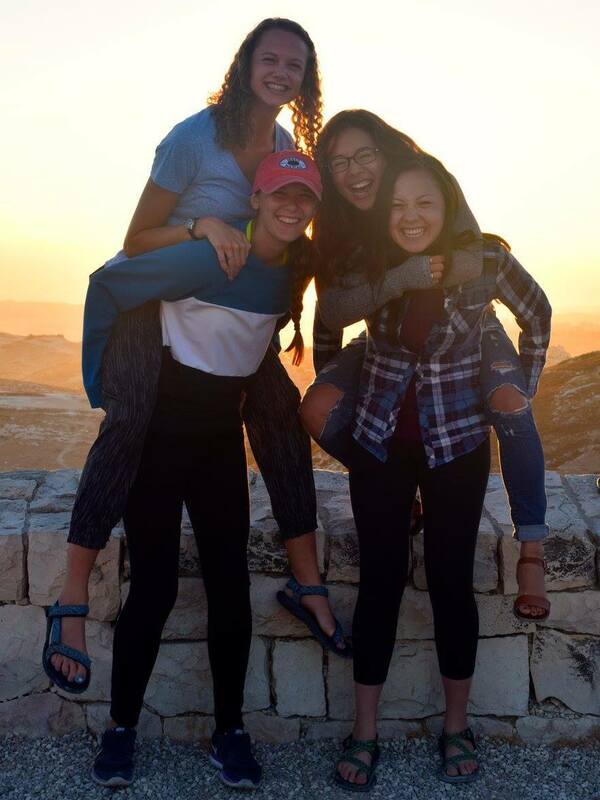 Check out the link below if you're planning for your future semester with us in Jerusalem. Can I use U.S. federal student loan money at JUC? While you will be unable to use U.S. Title IV funds to study at JUC, we do offer scholarships to qualified students and payment plan options. Undergraduate students may apply for scholarships from JUC which are approximately $1000 per semester. Undergraduate students may also apply for payment deferral which will allow them to put off payment of their JUC student invoice until the semester after they complete their undergraduate degree. See here for more details. Yes, JUC offers two payment plans for study abroad semester students. One plan allows the student to pay JUC directly in three equal payments throughout the semester of study. The second is a deferred payment plan that allows the student to repay JUC directly in monthly installments that begin after the student graduates from their home institution. Check here for more details. I'm from a country that does not have a regular relationship with Israel. Can I study at JUC? Students from countries who do not have a regular relationship with Israel may need additional security or immigration approval to study in Israel. Students from such countries may be responsible to apply for a visa at their nearest Israeli Consulate or Embassy, or JUC may need to apply on their behalf at the Ministry of Interior in Jerusalem. Visa decisions are entirely at the discretion of the Ministry of Interior, so JUC cannot guarantee that you will be able to obtain a visa successfully. Please contact us if you are from a country that does not have a regular relationhsip with Israel and have questions about this process. Please note: if you plan to participate in the trip to Jordan and you are required to secure an entry visa into Israel prior to the start of the program, you MUST request and be granted a visa allowing multiple entries into Israel. What semester on-campus housing options do you offer? All on-campus housing is dormitory style with bathrooms separate from the dorm room, and dorm room cooking is not available. Undergraduate students at JUC must live on-campus. Graduate students are encouraged to live their first semester on-campus at JUC. If they choose, they may find off-campus housing for their subsequent semesters. Married students may also live on campus at JUC if there is space (the spouse of a full-time student living on campus is charged board only; married students with small children may also apply to live on-campus as space is available (children 4 and under may live in their parents dorm room at no additional cost). For more details, see here. Studying at JUC is affordable. Learn about the program costs and our financial aid options. Send us a note and we'll be in touch.